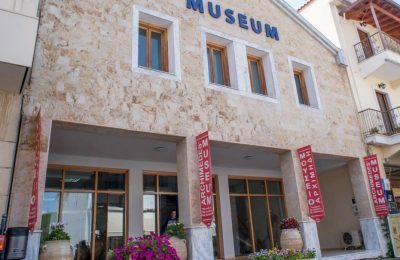 The Archimedes Museum in Ancient Olympia, dedicated to Archimedes of Syracuse, is included in FlightNetwork's Top 10 of “Europe’s Best Kept Secret Museums”. 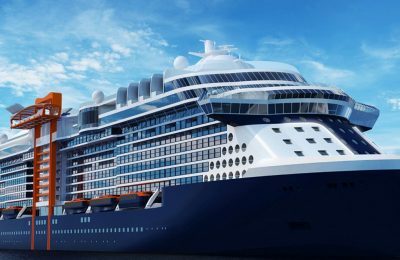 Celebrity Cruises will welcome the 2019 summer season with five luxury ships and itineraries to 92 ports in Europe, including destinations in Greece. 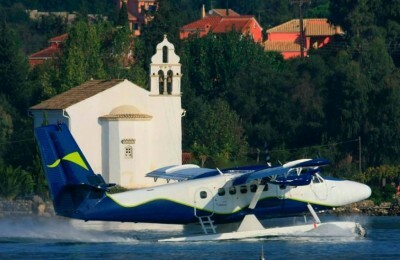 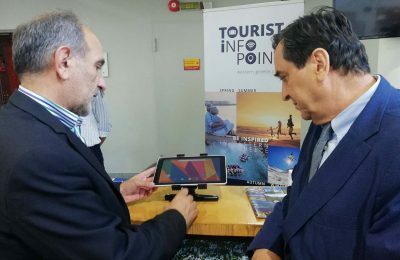 Maritime tourism is a major issue in Greece and is high on the agenda of the Greek Tourism Ministry, Alternate Tourism Minister Elena Kountoura said over the weekend at a cruise forum that took place in the regional unit of Ilia. 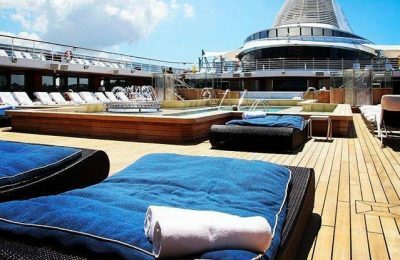 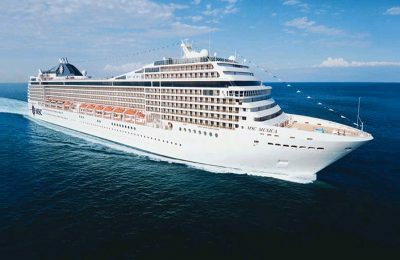 Luxury liner MSC Musica has set sail for Greek waters with Piraeus as its first port of call on May 7. 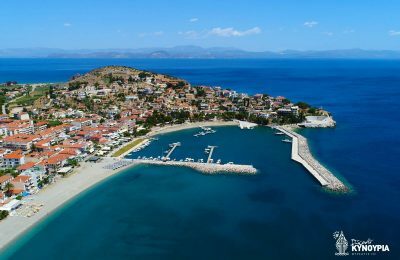 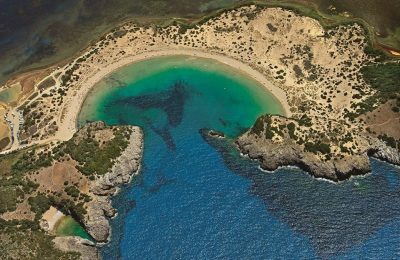 Greece's first waterway will be constructed at the port of the Ionian island of Corfu, according to a decision signed on Saturday by Merchant Marine Minister Miltiades Varvitsiotis and Deputy Infrastructure and Transport Minister Michalis Papadopoulos.